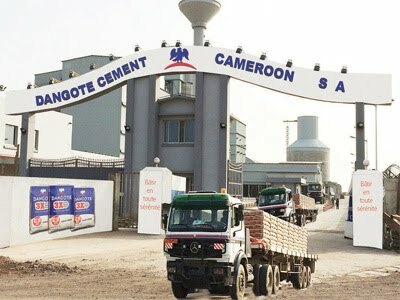 Dangote Cement Plc. 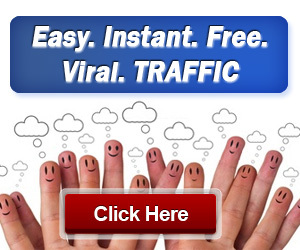 is the biggest quoted company in West Africa and among Forbes Global 2000 Companies. The Company currently has several cement production plants in Nigeria in addition to presence in 17 other African countries. This position will manage and lead a team of people in allocating workload and managing the day to day operations in the workshop. It requires the job holder to co-ordinate resources and liaise with internal and external key contacts to ensure work is delivered on time arid to a quality standard. Responsible for job allocation and job flow in the workshop including job scheduling and labour allocation for day to day operations. Co-ordinate resources, (operational and human) schedules and activities to effectively manage jobs. Ensure supplies are ordered for each job. Assist with quoting, project management, materials purchasing and quality checks. Ensure correct job numbers are used and that time records are correct. Provide oversight and cheek job estimates. Regularly report progress on each job and quickly communicate delays or concerns with the Director- Operations. At least 5 years specific experience in transport. Interested and qualified candidates should send their CV's and application to:dcp.careers@dangote.com Specify the position you are applying for as subject of the mail e.g job title: Transport Maintenance Manager.